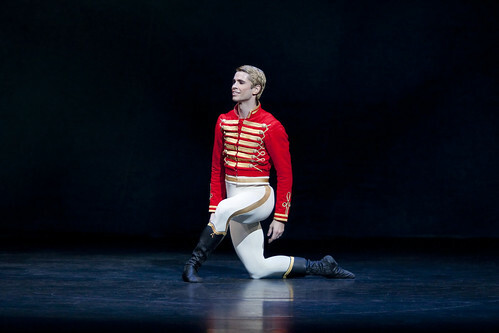 Principal dancer to leave The Royal Ballet after 16 years. 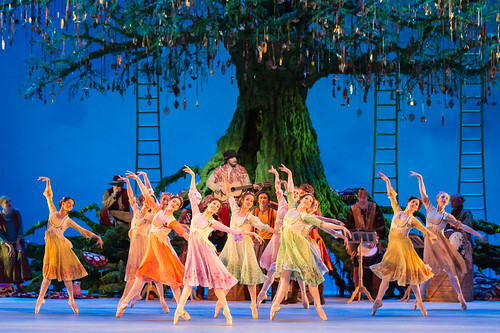 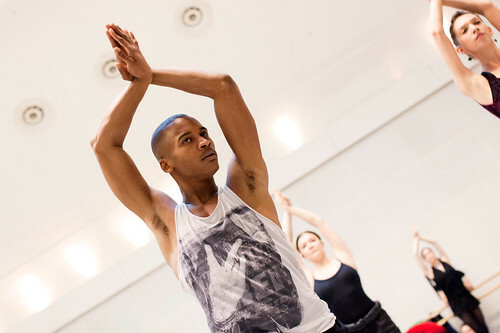 Three new Principals and six Artists have joined the Company during 2013/14. 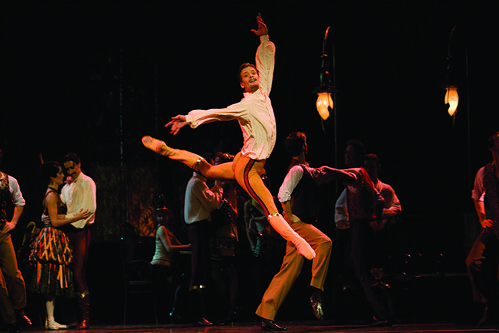 Spanish dancer to take up role of Artistic Director at English National Ballet.